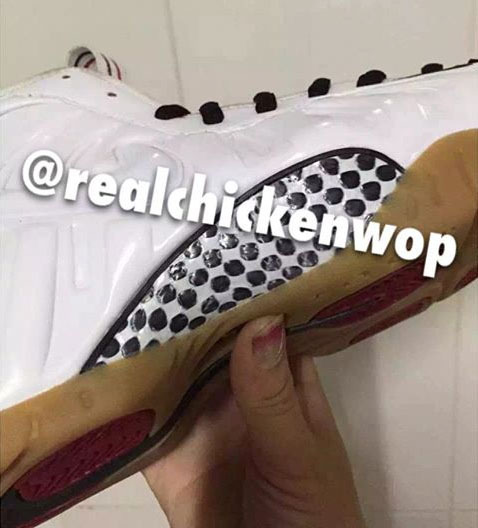 Another colorway expected this soon. 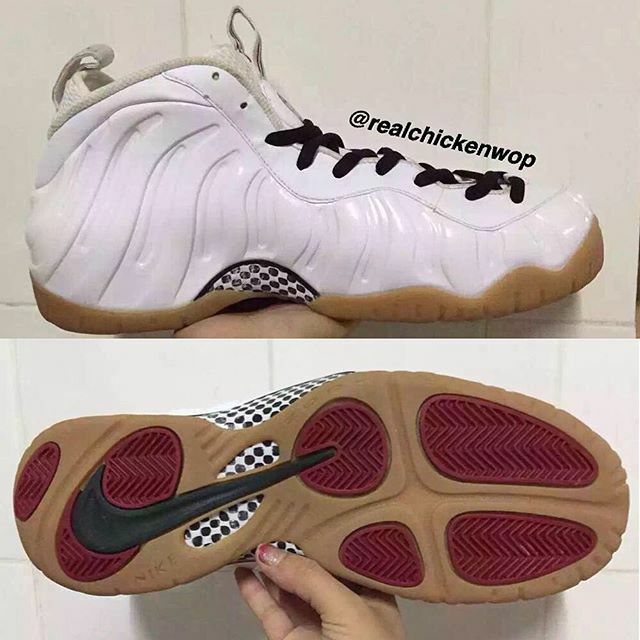 In addition to the unofficially nicknamed "Gucci" Nike Air Foamposite Pro in black, there's a white-based version due out by the end of the year as well. 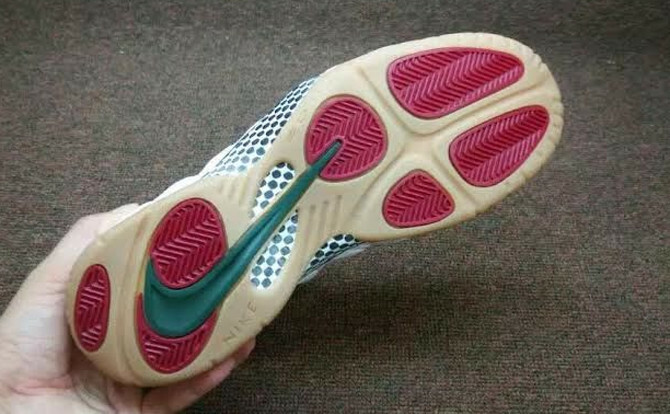 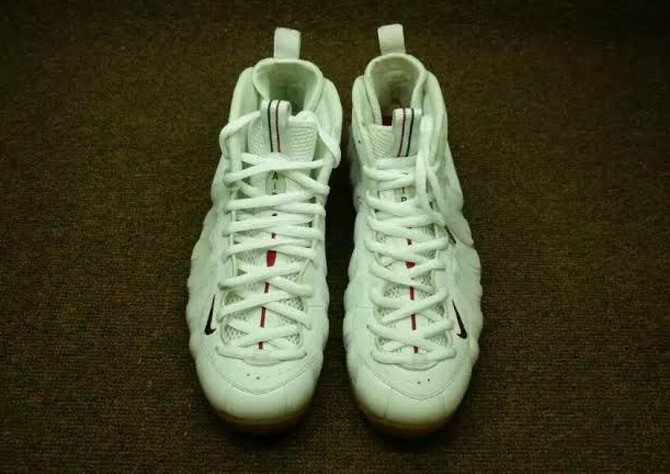 Similar red and gorge green accents complement a pearly white Foamposite shell, which sits atop a gum rubber outsole. 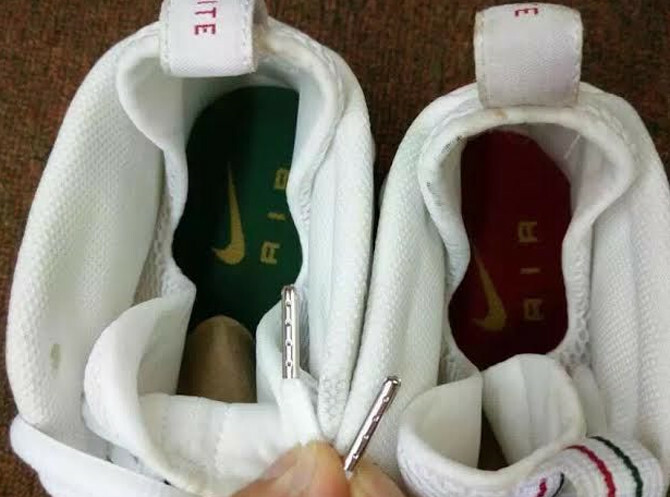 There's no official connection to the fashion label. 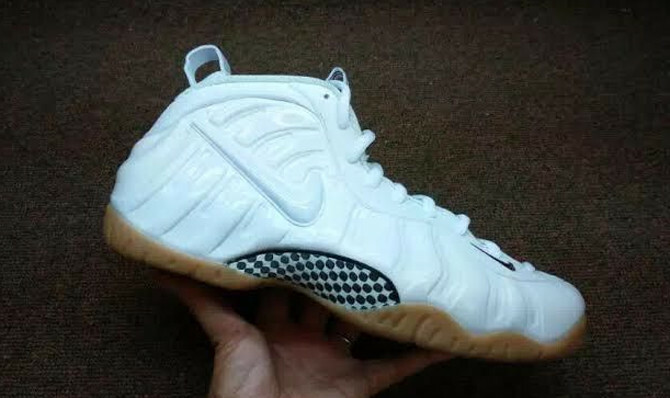 After the black pair hits in September, this Air Foamposite Pro will have a sneaker release date sometime in October for $230. 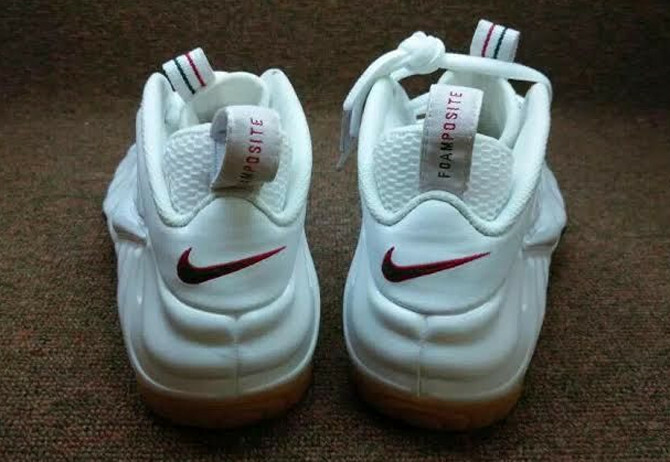 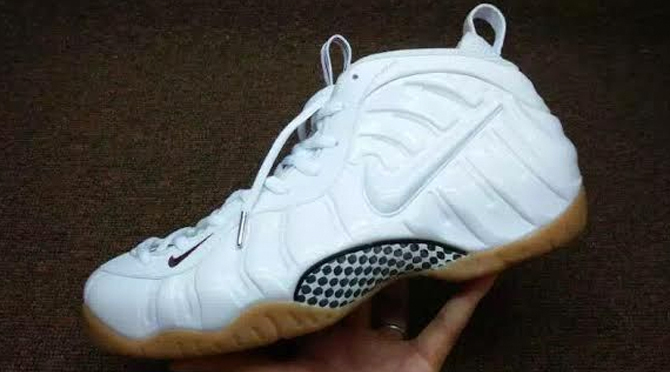 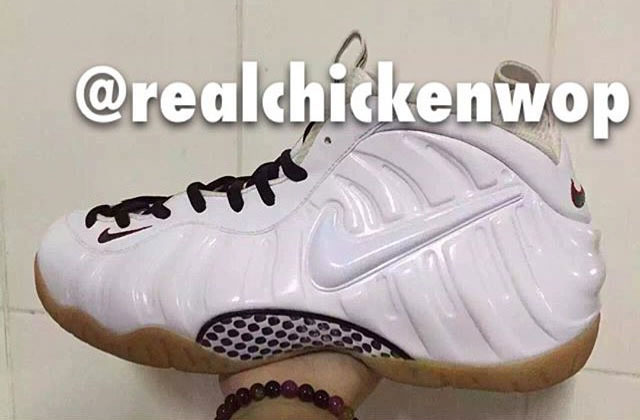 UPDATE 7/28: More on this upcoming white-based Foamposite Pro, sans the annoying tags obscuring the shoe.